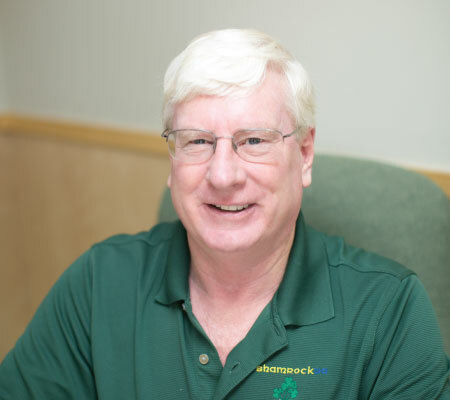 After 40 years in the industry, Shamrock Enterprises of Va. (Shamrockva) founder Jim McLaughlin is still driven by the same thing that drew him to restoration and remodeling in the first place: helping others. That motivation is the bedrock of Shamrockva’s core values of respect and integrity, which shine through in every interaction with our customers, tradespeople and team members. Since 2003, this dedication to customer satisfaction and quality work has made Shamrockva one of the leading restoration and remodeling companies in the Northern Virginia region. No job is too large or too small; from handling all aspects of interior remodeling to restoring fences and outbuildings and tree removal. Our specialties include insurance restoration, retail construction and public sector housing rehabilitation. Call 703-569-3866 today to learn more. Jim’s 40 years in the industry include extensive project management with national home builders, commercial construction companies and insurance restoration firms. His top priority at Shamrock is taking care of his team: “A valued employee has the confidence and integrity to focus with truth and honesty, because their family is well taken care of.” Jim, who holds a degree in Construction Engineering and is a Virginia Licensed Class ‘A’ contractor, is dedicated to helping others in the construction industry. Pete brings over 25 years of customer service and operations management experience to his position. He has helped several companies across multiple industries grow revenue in a systematic fashion that emphasizes efficiency, effectiveness and customer satisfaction. 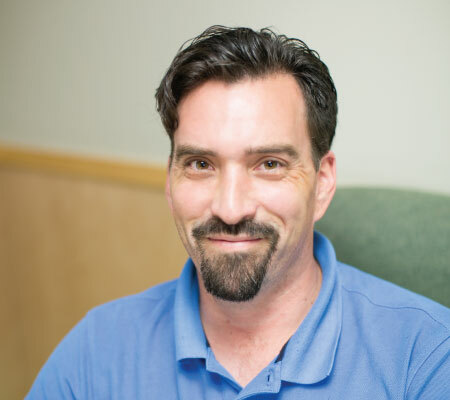 Trained in Business Process Improvement methodologies, Pete’s operational acumen will assist Shamrock in creating repeatable results and consistent service delivery. Nathan wears many hats in his multi-faceted role, deftly maneuvering between estimates, sales, customer service, site supervisor and logistics coordinator. No wonder he says there is never a dull day on the job. He honed these skills during his 20+ years in the construction industry, and he considers his biggest reward to be when a customer tells him how much they appreciate Shamrock’s work. 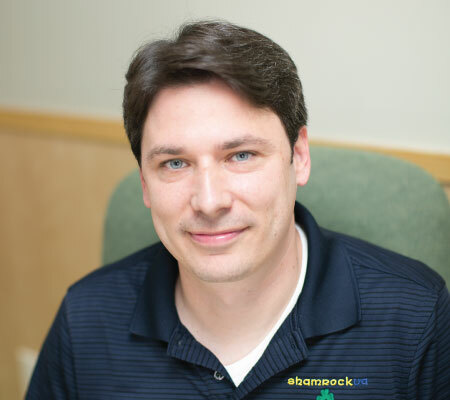 With 15 years of construction experience, Jason is well-equipped to oversee home renovation and restoration projects–coordinating vendors, timelines and budgets. He regularly exceeds performance goals as he works to give Shamrock customers the best experience possible. solved or accomplished) is also one of Shamrock’s cores. Katie takes her job of maintaining office morale very seriously. 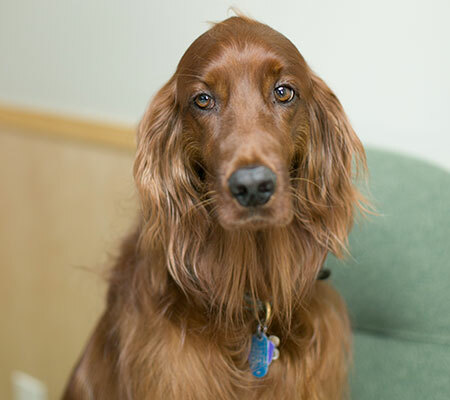 If any staff member is having a “ruff” day, she quickly cheers them up through snuggles, puppy kisses and general cuteness.